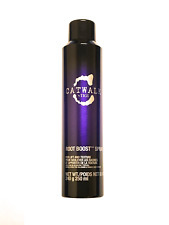 This shampoo totally made a difference in my brassy ombre hair on just one use! I can't wait to see how bright my blond can get 😁 I left mine in while I shaved my legs and I even got a few silvery blond pieces, if that's not what you are going for don't leave in as long. I purchased the Extreme Silver to turn my light blonde hair silver grey gradually. Well on the first use, it turned my hair blue and I looked like a Smurf. You cannot return it because it is considered "used" so I will just throw it away. $55 down the drain....literally. 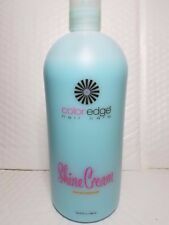 This product keeps my platinum color from turning yellow. However, it is very strong and, on my hairdresser's advice, I mix it 50/50 with Joico Color Endure Violet. It can dull your hair if used full strength frequently. I bought this because I have bleached my hair til almost white and wanted silver hair, it did get silver with the shampoo but a very blue silver I was hoping more gray light silver. I wish shampoo was more moisturizing. Vichy Dercos Anti-Dandruff Shampoo for Normal to Oily hair 200ml.